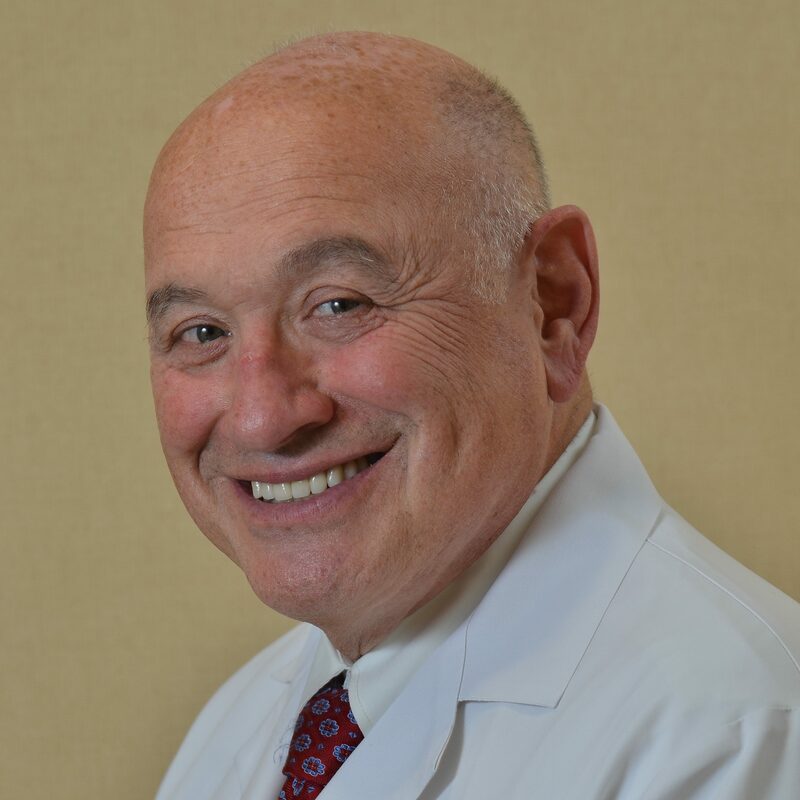 Though born in New York City, Dr. Leber was raised in Schenectady, NY and comes from a family of physicians. Dr. Leber founded our practice in 1981. He enjoys golf and gardening in his time off.